With the 2018/19 season now done and dusted, so begins the busiest time of the season as the transfer window opens, and this promises to be the busiest window yet with several transfers already being confirmed and plenty more on the way. 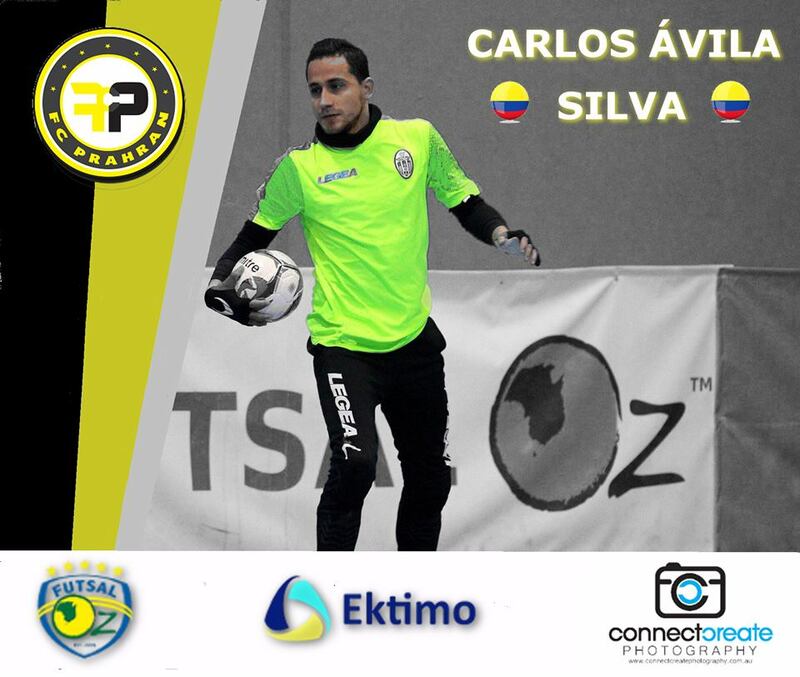 Seriesfutsal.com will be covering the transfer window until close, but for now we release the list of current transfers confirmed in the top 5 Futsal Oz Elite Leagues. 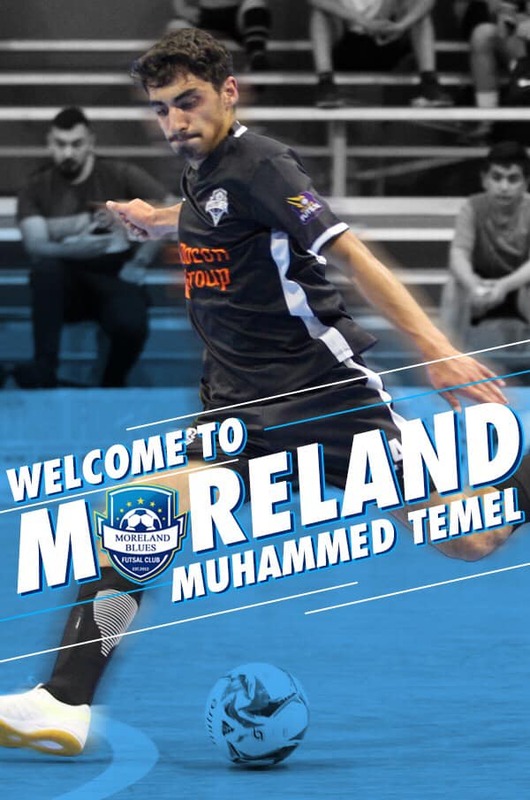 Headlining the transfers made so far, it is perhaps one of the biggest in recent memory as Muhammed Temel who has spent his entire time in Futsal as a Hume player, made the move to rivals Moreland, with the deal being announced weeks before the end of the season. Regarded as one of the top young prospects of the modern era, Temel is known for his big shooting and tough defensive game. Temel will add a lot to an already potent Moreland line up which puts them as one of the title favourites going into the 2019 season. 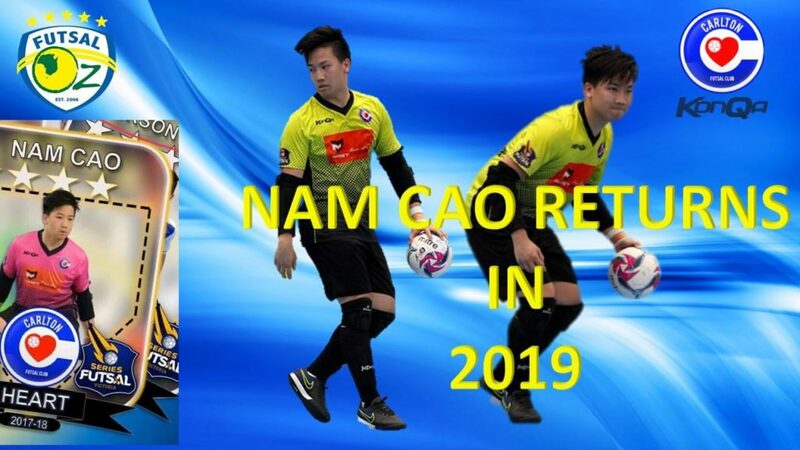 A former Heart player, Nam Cao returns to his former club after spending two seasons in State League Three as a court player after some wrist trouble. 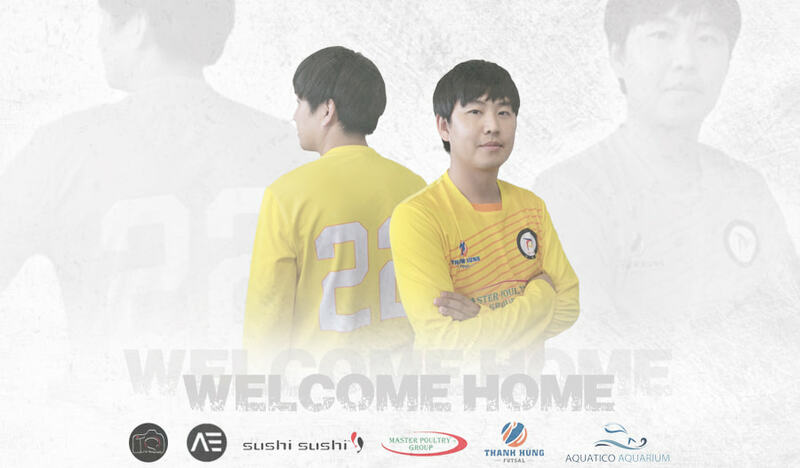 Cao was insrumental in the Hearts first Series Futsal Victoria title success and his inclusion will bolster the goalkeeping stocks at Carlton. Another young talent, though this time in the goalkeeping ranks. 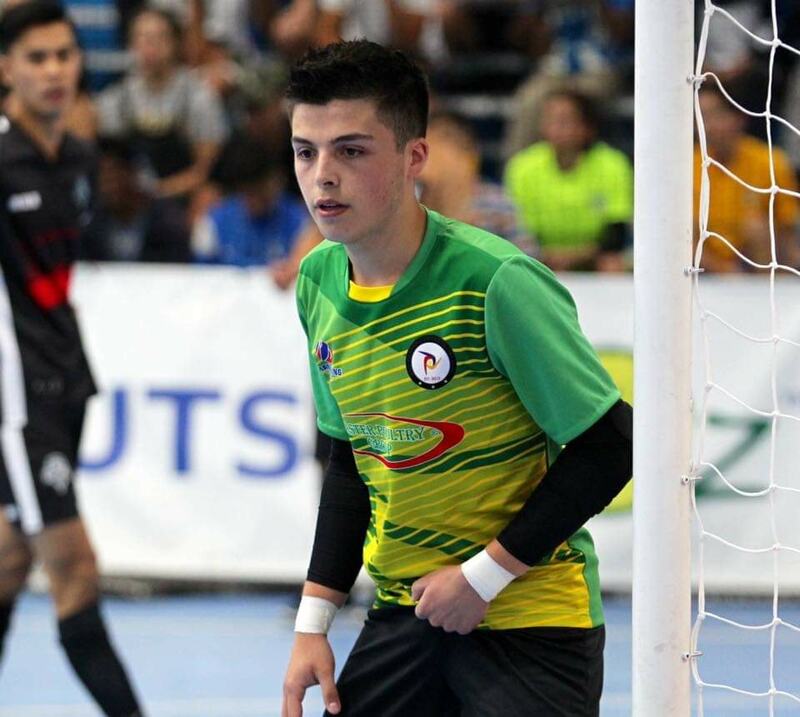 Adrian Alonso a current Vic Friendship youth player, makes the permanent switch from his side FC Melbourne Athletic who have recently been relegated from Series Futsal Victoria. Alonso has had a good season for Athletic as he has come along in leaps and bounds with more of an opportunity in Series Futsal Victoria. The inclusion comes at a good time for Friendship who have had some inconsistency in their squad of late. Friendship have already been very active in the transfer window and their second signing is another that is a much needed one for Friendship with Hisham Neifaoui joining from Series Futsal Victoria side Altona Knights. A consistent performer and solid defender, Neifaoui will add a lot to a Friendship side who clearly have no intention of being the same position they are currently, should they hold their place in the Championship. The final of Friendships signings, for now anyway is Prahran shot stopper Tony Dinh. Paired with Adrian Alonso now in Friendship colours, the pair will now work together as Friendship are beginning to stabalize their squad, which they have been needing to do for a few seasons now. 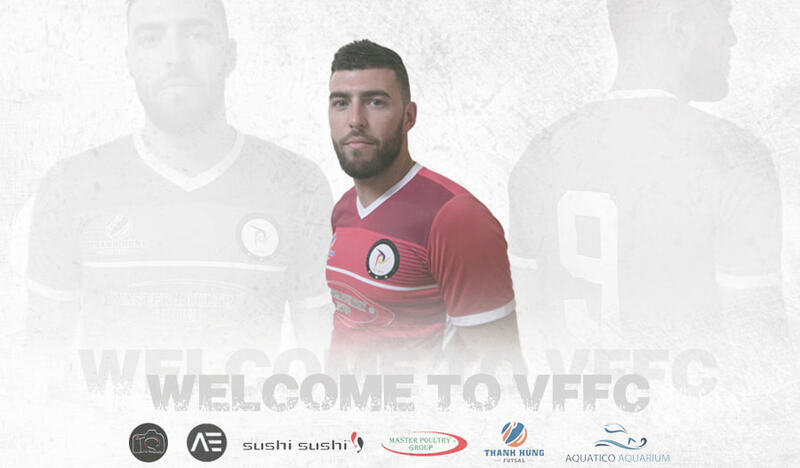 Needing to replace the departing Tony Dinh, Prahran have made a good move in signing out of favour Pascoe Vale stopper Carlos Avila. Despite not having much opportunity with the Lions, Avila had some good performances at the top level and his inclusion into Andres Molina’s side may be just the spark Prahran need to push for promotion in the new season.